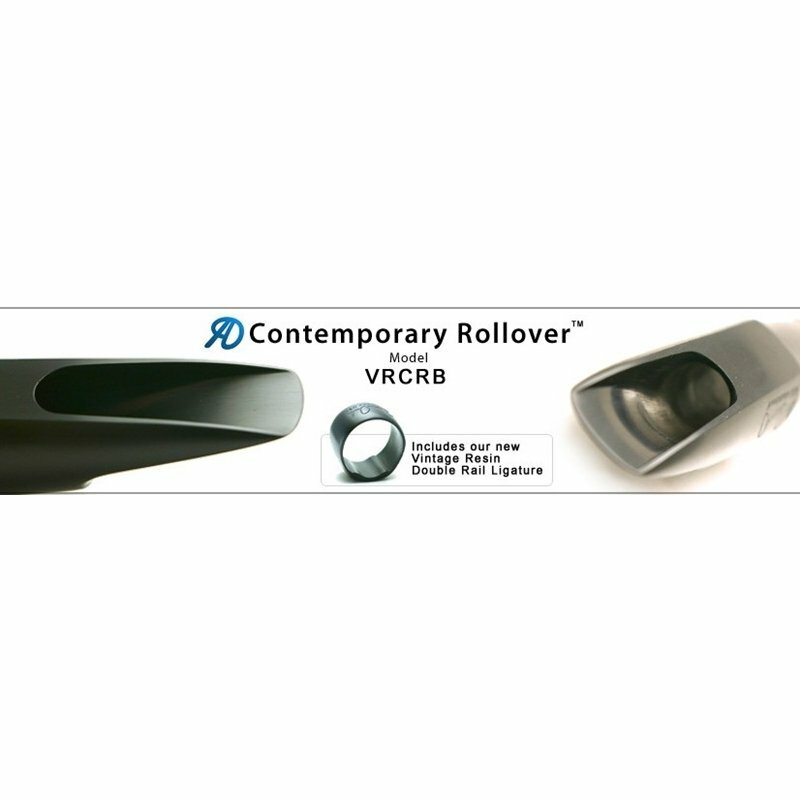 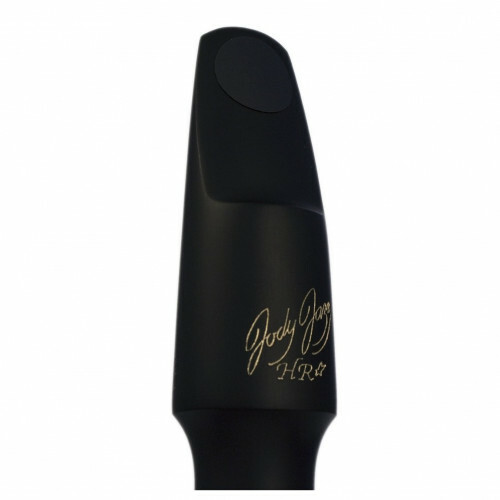 Featuring an innovative chamber design, these mouthpieces will give the projection and “punch” that you are looking for. 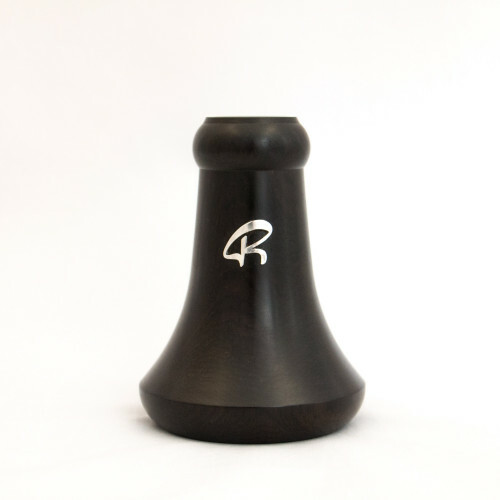 The medium reverse taper / venturi chamber is ideal for massive projection, while still maintaining a depth and balance in the overtone series. 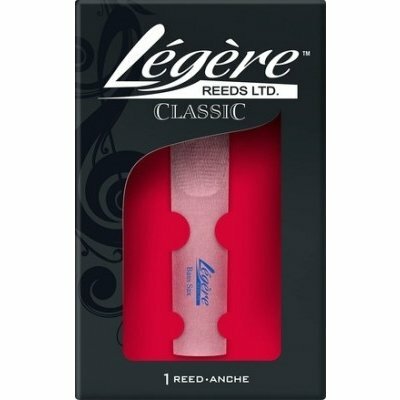 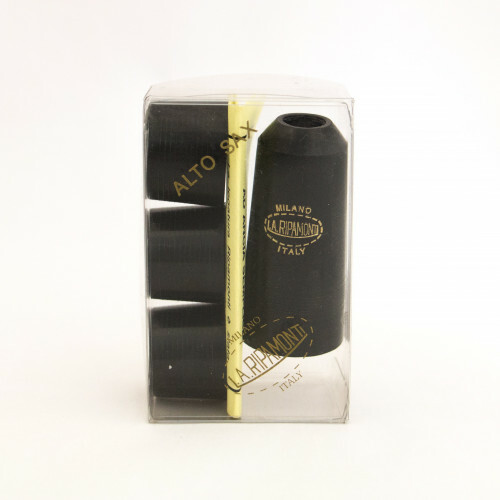 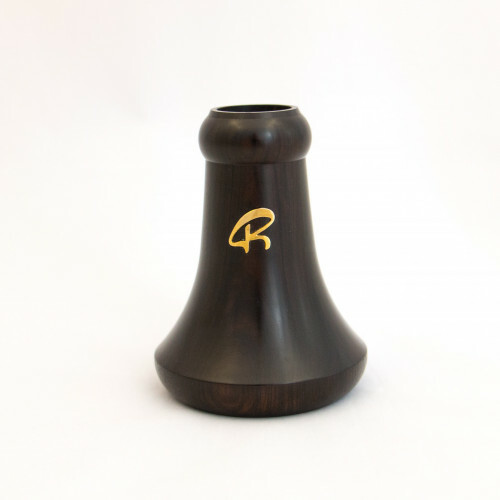 Each of the mouthpieces features the same chamber desig with variation in the baffle angle and floor slope to meet the exact tonal preference of the player and the type of Baritone they are using. 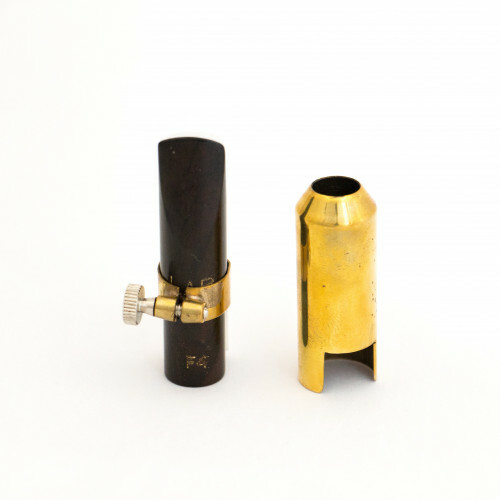 Includes Drake Ligature, cap and case.